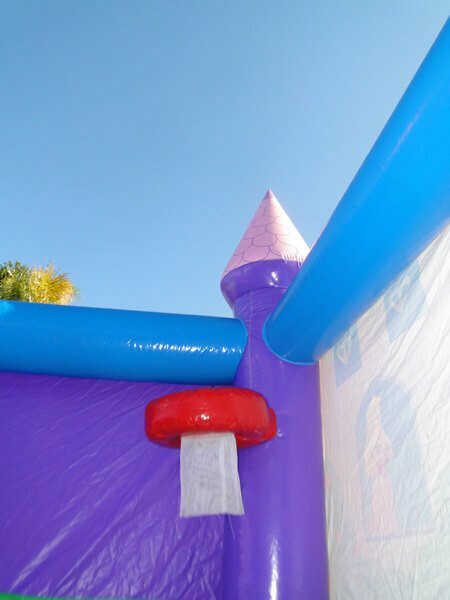 Which Disney Princess does your little Miss love? 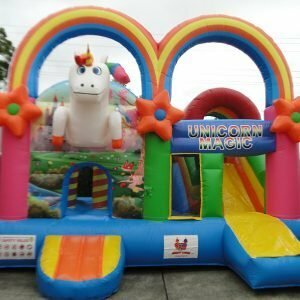 No matter which one, it’s a sure thing that your little Princess and her friends, will absolutely adore this Princess Jumping Castle at her party. 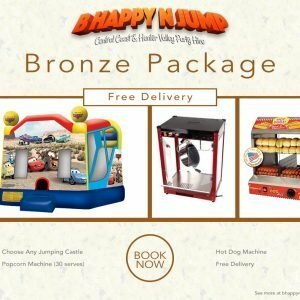 Make your little Princess’s day. 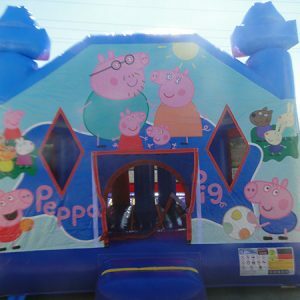 Book this memorable party extra today. For all parents, their daughters are no less than princess for them. When it is her birthday party, you need something extraordinary, and a Disney Princess Jumping Castle is all that she can wish for. 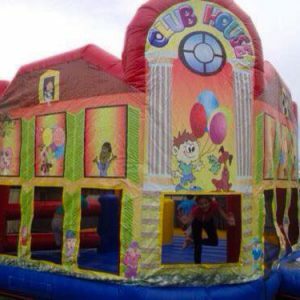 It is an adorable castle. 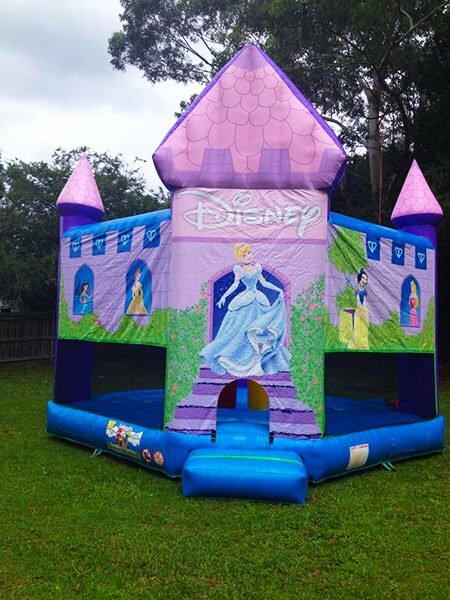 The Disney Princesses theme all over the castle with beautiful and elegant colors with all of the Disney princesses on display.This fun jumping castle will keep your daughter busy with her friends throughout the entire birthday party, and you won’t have to worry about anything at all. 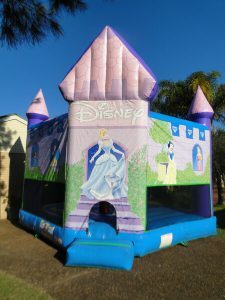 If you have an adventurous daughter, she might like chasing her friend in our other Disney Princess and Slide jumping castle. 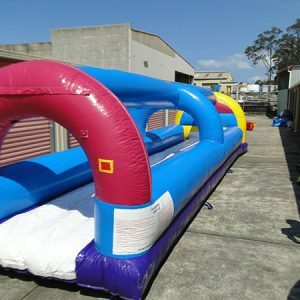 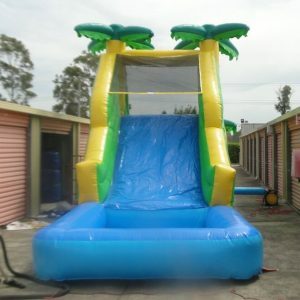 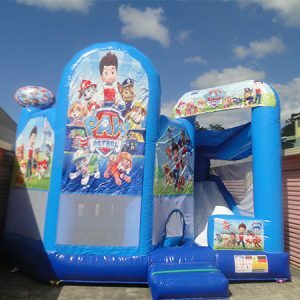 Why would you buy a Disney Princess Jumping Castle when you can easily hire one for as many hours as you like to engage your little princess and her friends. 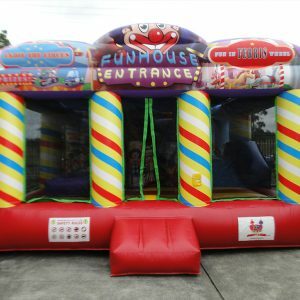 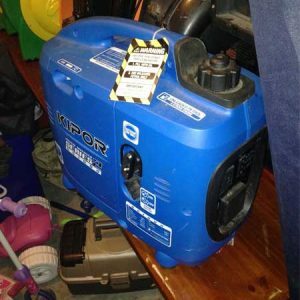 The average hire time is 4-6 hours while some people like to hire the Disney Princess Jumping Castle for a full 24 hours. 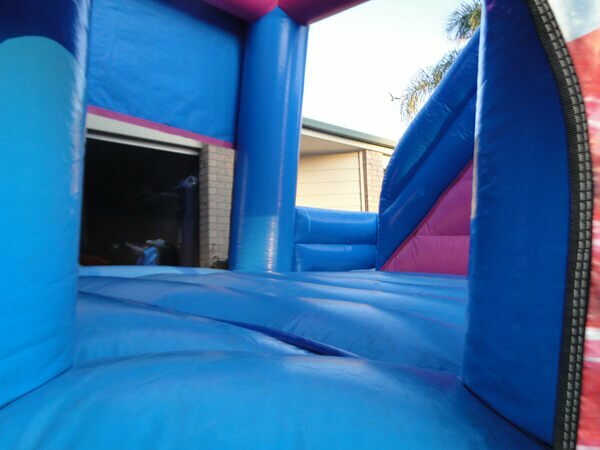 So, why wait more and surprise your daughter with one of the biggest presents of her life.